Canada has a number of immigration pathways to facilitate permanent residence in Canada for eligible foreign caregivers. Three-month Interim Pathway for Caregivers scheduled to run until June 4, 2019. New Home Child Care Provider and Home Support Worker pilots will launch later in 2019 to replace the current Caring for Children and Caring for People with High Medical Needs pilots, which expire in November 2019. They were approved for their first LCP work permit based on an employer's positive Labour Market Impact Assessment (LMIA) application submitted on or before November 30, 2014. Applicants will need to show they performed the duties in the job description, including most of the main duties listed. Prove minimum language ability of Canadian Language Benchmark (CLB) 5 for one of Canada's two official languages, English or French. Applicants must have cared for children under the age of 18, in their own home or in their employer’s home. Caregivers do not need to have lived in their employer’s home to be considered eligible. Foster parents are not eligible to apply under this program. Housekeepers are not eligible under this occupation classification. Prove minimum language ability for one of Canada's two official languages, English or French. Note: Applicants can have breaks in employment (for example, periods where you were not employed, sick leave, parental leave). Have a minimum proficiency in English or French equivalent to a Canadian Language Benchmark (CLB) 5 for all four language abilities (reading, writing, speaking and listening). 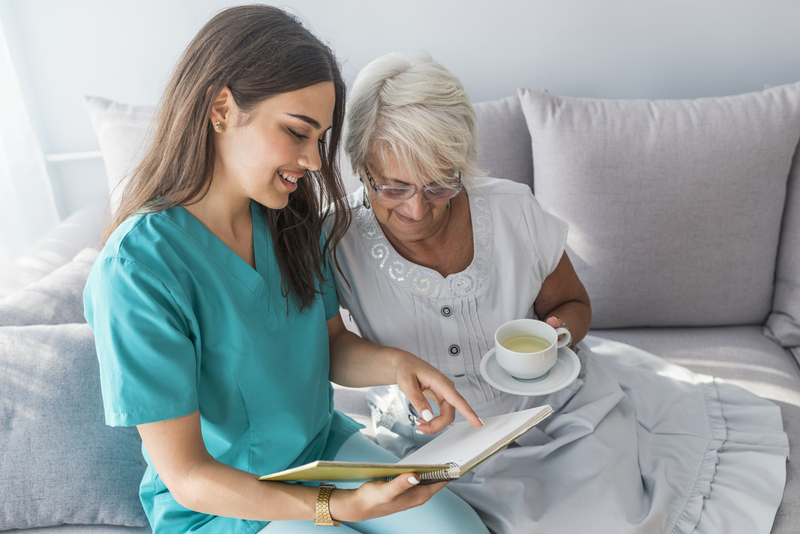 Candidates whose educational credential was obtained outside Canada and who cannot obtain an ECA before the Interim Pathway for Caregivers closes on June 4, 2019, are still eligible if they provide proof that they have applied to get an ECA. This proof includes written confirmation from an IRCC-approved agency that they have submitted a request for an ECA and/or receipt of payment. There is no maximum number of applications that IRCC will accept through the Interim Pathway for Caregivers. These two new pilots, which are set to launch later in 2019, will replace the currently active Caring for Children and Caring for People with High Medical Needs pilots. These pilots will expire in November 2019. These programs will accept a maximum of 2,750 principal applicants each, for a total of 5,500 principal applicants, per year. Occupation-specific work permits for caregivers, providing the ability to change jobs quickly if necessary. Experience as an authorized full-time live-in caregiver in the LCP. Canadian experience as a home childcare provider. Note: Experience as a foster parent doesn’t count. Note: Experience as a housekeeper doesn’t count. Your work experience must have been gained while working on a valid temporary work permit. Note: Experience as a foster parent or housekeeper doesn’t count. 24 months of full-time work in Canada in the 48 months before you apply. 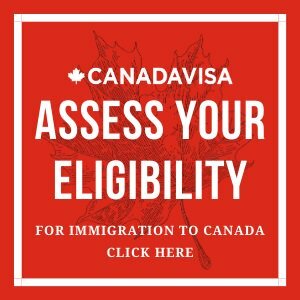 24 months of full-time work in Canada in the 48 months before you apply. 12 months of full-time work in Canada since November 30, 2014. CLB 5 if licensed practical nurse, nurse aide, orderly and patient service associate, or home support worker. Education would have been assessed when applying for the first LCP work permit. non-Canadian education credential that’s equal to a completed post-secondary education credential of at least 1 year in Canada. non-Canadian educational diploma, certificate or credential that’s equal to a Canadian high school diploma. 1. Which caregiver permanent residence pathways are currently open? Canada's Caring for Children and Caring for People with High Medical Needs pilots are now open but are set to expire on November 29, 2019. To be eligible to apply for these pilots, applicants need to have two years of full-time work experience as a caregiver and submit their application before the pilots' expiration date. Note: One-time Interim Pathway for Caregivers is open for applications until June 4, 2019. 2. Can I apply for permanent residence under the closed Live-in Caregiver Program (LCP)? 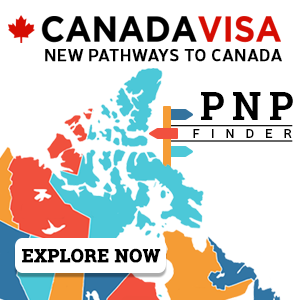 Caregivers with two years work experience under the Live-in Caregiver Program (LCP) may apply for permanent residence in Canada if they also are already working in Canada with a LCP work permit, or were approved for their first LCP work permit based on a LMIA on or before November 30, 2014. 3. Who can apply to the Interim Pathway for Caregivers? Caregivers who have at least one year of work experience in Canada as a home childcare provider (NOC 4411) or home support worker (NOC 4412) accumulated since November 30, 2014, may be able to apply for permanent residence through the Interim Pathway for Caregivers. 4. Can I apply to the Interim Pathway for Caregivers while outside Canada? have applied to restore your status as a worker. you are applying to extend your work permit or restore your status and your most recent work permit was under the LCP. 5. Who is not eligible to apply to the Interim Pathway for Caregivers? They are applying to extend their work permit or restore their status and their most recent work permit was under the LCP. 6. How will the Home Child Care Provider and Home Support Worker Pilots differ from the current programs? Under the new pilots, which are set to launch later in 2019, IRCC will issue eligible caregivers’ occupation-specific work permits rather than an employer-specific work permit. This means caregivers will have the freedom to change employers if need be. 7. Can I apply to the caregiver programs with Quebec work experience and move to another province? Yes. You can use your work experience in Quebec to apply for permanent residence through one of the caregiver programs even if you plan to live in another province. You will need to satisfy the immigration officer that you intend to live in a province other than Quebec. You may wish to include supporting documentation with your application to help prove that you plan to live elsewhere in Canada.